CentOS, Community ENTerprise Operating System, is a Linux distribution derived from Red Hat Enterprise Linux. 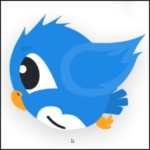 Not many would consider it a desktop distribution, but it could be configured as one, though it requires a bit more tweaking than other well known desktop distributions to just work. 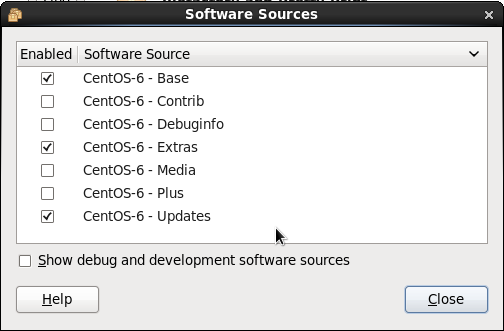 The latest stable version, CentOS 6, was released on July 10, 2011. 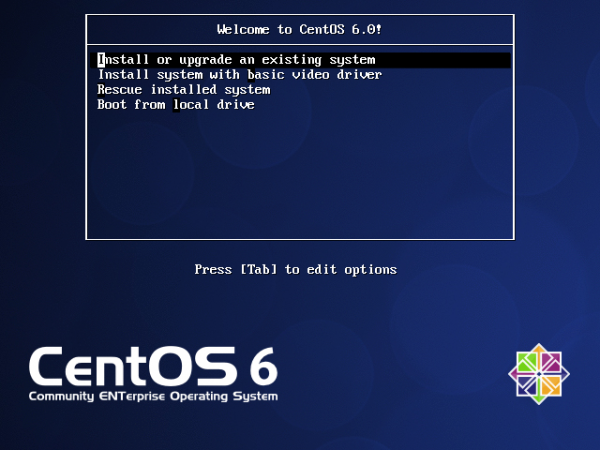 This article started from an attempt to assess the suitability of CentOS 6 as a desktop distribution for new users. What follows is a 2-page writeup of my experience. The first edition that was released was an installation DVD image. Subsequent releases where of the Live CD variety. The test installations, on real hardware and in a virtual environment, used for this review, were carried out using the DVD installation image. 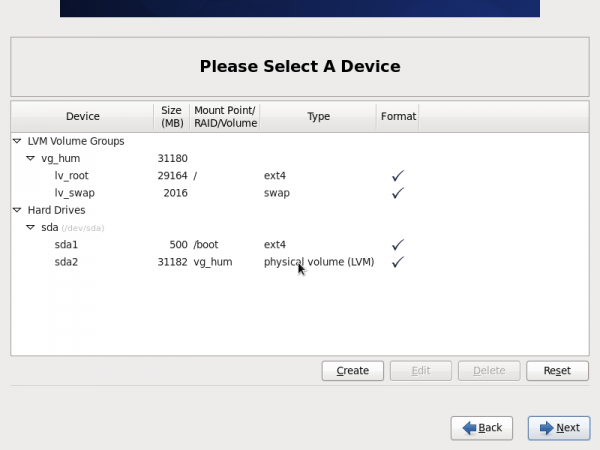 Shown below is a screenshot of the boot menu. 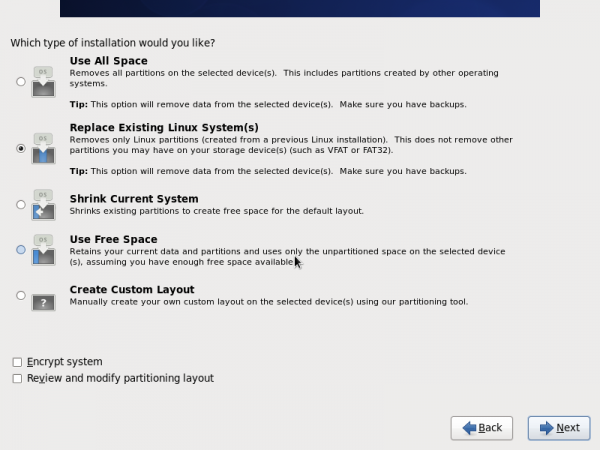 Installer and Installation Process: CentOS uses the Anaconda installer, the same installer used by Fedora and several other Linux distributions. 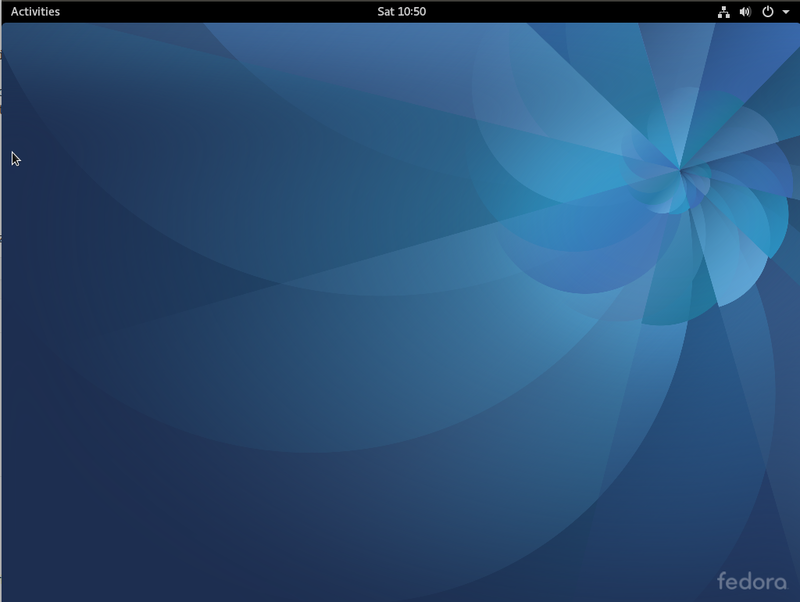 However, the version of Anaconda on CentOS 6 is at least two revisions behind the version used on Fedora 15, the latest stable edition of Fedora. It has support for LVM, RAID, and disk encryption. The installer makes it extremely easy to configure disk encryption, and because LVM is the default disk partitioning scheme, choosing the disk encryption option and sticking with the default installation mode is the same thing as configuring encrypted LVM. Debian, Mandriva, Ubuntu (the alternate text-installer, not the Live CD version) are other Linux distributions with support for creating encrypted LVM installations. If you stick with the default disk partitioning scheme, the installer will create a non-LVM boot partition of 500 MB, and logical volumes for the root directory, Swap, and, depending on available disk space, a logical volume for /home. Ext4 is the default journaling file system, and ext3 is the only other journaling file system supported. Btrfs, the journaling file system with built-in volume management, has not yet made it into CentOS. 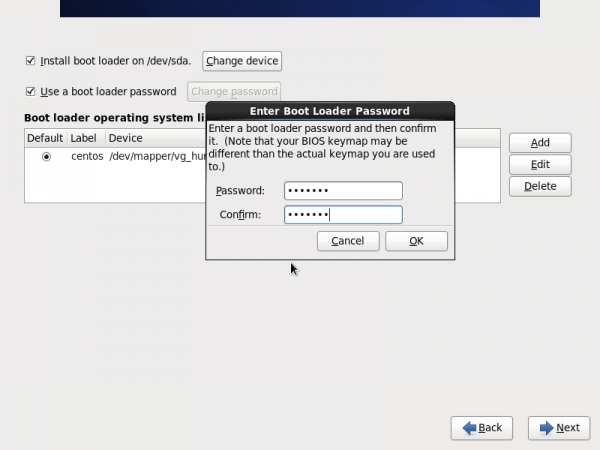 GRUB Legacy is the only bootloader available and there is the option to configure a password to protect it. 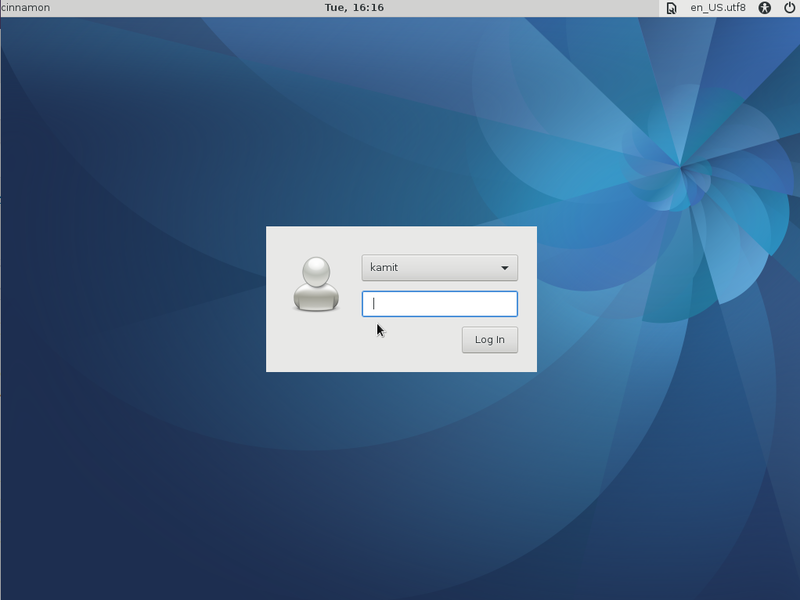 The default installation is a minimal server system, but the installer makes it very easy to install GNOME-based desktop. Desktop: A default installation of CentOS 6 desktop is based on the GNOME desktop environment, and the default wallpaper is easy on the eyes. But that is just about it. Important features that should work out of the box, do not. For example, The network interface has to be enabled manually from the NetworkManager applet on the top panel. Sometimes, it even requires running the dhclient command to get it working. 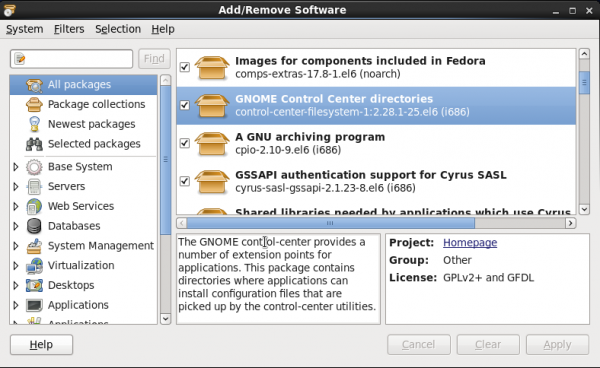 And if you are expecting the latest GNOME 2 or even GNOME 3 on CentOS 6, you are going to be disappointed. 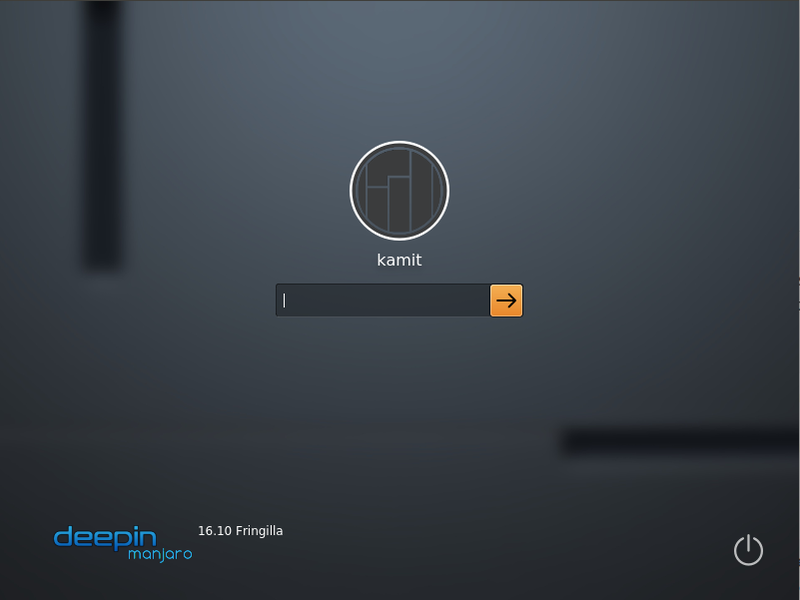 It comes with GNOME 2.28. Firefox is the only non-text browser installed, and it is the only one in the repository. And without a Flash or Java plugin installed, Firefox is no fun to use. In fact, many of the applications that would make the system usable, are not even in the repository. Enabling third-party repositories, like RPMFusion and Elrepo are your best bets, if you want to have access to applications not in the default repositories. Software Management: Yum, Yellowdog Updater Modified, is the preferred command line software manager for CentOS 6, and the installed graphical package manager is Gpk-Application. Starting it does not require authentication, but that is, of course, a requirement before any application can be installed. Out of the box, the system is configured to check for updates daily, and the update notification application works. 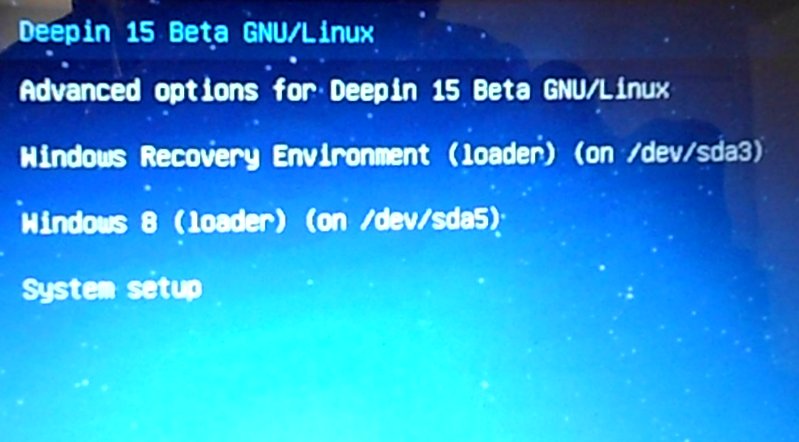 These are the default repositories on a default installation of CentOS 6 desktop. Applications from these are mostly outdated. I have to agree. I’m installing 6.4 right now. What a mess. With a 60G drive and a basic server install, it creates a 50G / filesystem with 5G for /home. Where’s the common sense in that? The partition management during the install is klunky and hard to use. For example, I wanted to shrink / and expand /home. NO! Can’t do that. You have to go back and select different options to get the partition mgt GUI into a state that will let you resize filesystems. It’s SO not intuitive. Now how is that CentOS’s fault? You should have spent the 30 seconds it takes to change the partition sizes prior to installing. I think it’s also worth mentioning that CentOS is great for people who actually use their computer as a workstation: you know, for actually doing work while maintaining workflow and usability. In no way am I talking down any other distro, but I don’t use Linux as a toy and don’t have multiple installs of Ubuntu or anything else to reboot into when needed. I recently switched from Debian to CentOS after previously being a long time Gentoo user and CentOS couldn’t be more perfect of an experience. If you’re a tinkerer and don’t use Linux for anything serious, that’s well and good. But if your job actually depends on a functional desktop/workstation OS that’s not a toy, then CentOS is perfect. While this article is a fair assessment, I think the eval premise is flawed. 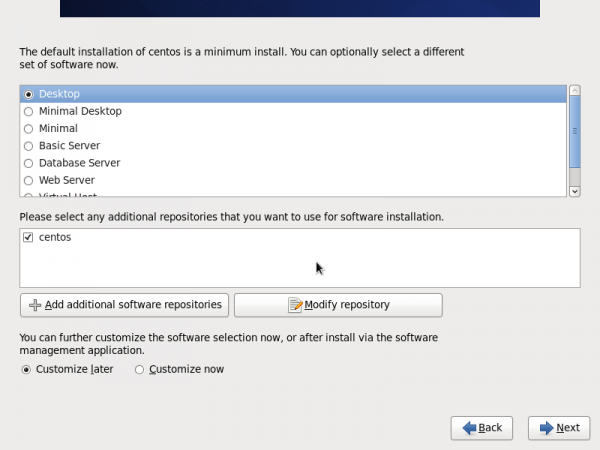 CentOS is a Red Hat clone, and I do mean an exact copy, w/o the license fees. Red Hat is a pure server OS with a strong focus on stability and management. 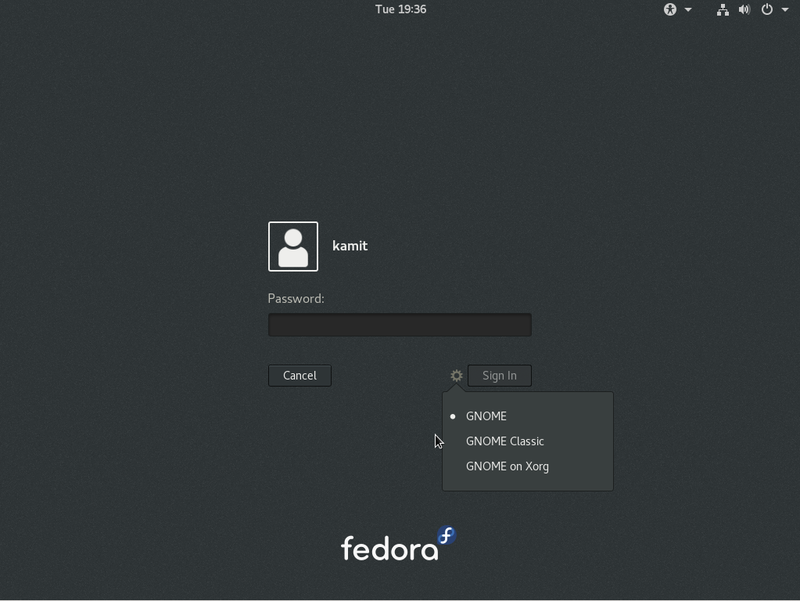 There is no CentOS equivalent for Fedora or OpenSuSE. I installed this to use as a server firewall for my SOHO. Nothing but frustration. Missing all sorts of stuff that is critical. Where is ‘tdbtool’? Where is ‘yum-updatesd’? I get rid of Xwin. This is a server not a toy box. Now I need to rev back to 5.6. He is right, centos 6.2 is bad joke ! installation is full of bags and stupid like hell. saying it will ask later for custom packages … but don’t ask. If you choose basic server it installs nothing. Shame to Linux to have such a distro. Thanks for the review I have not had time to test it yet but I like the screenshots. I will try it on my wife’s pc as right now I have her on fedora but with their release cycle it’s a bit much for her. Am also planning on updating my server from 5.6 to 6.1 later on after I have tested it. I have used centos as my desktop/server for several yrs without any problems had everything running just fine. Why do we still review the Linux Desktop, the only difference between the distros is the packages installed by default and available for installation. Aside from packages installed by default and available for installation there is no difference. Now if a distro created theme with a different look and feel there might be something to review. I don’t think Fedora is the better desktop. Maybe it is when you like Gnome 3. 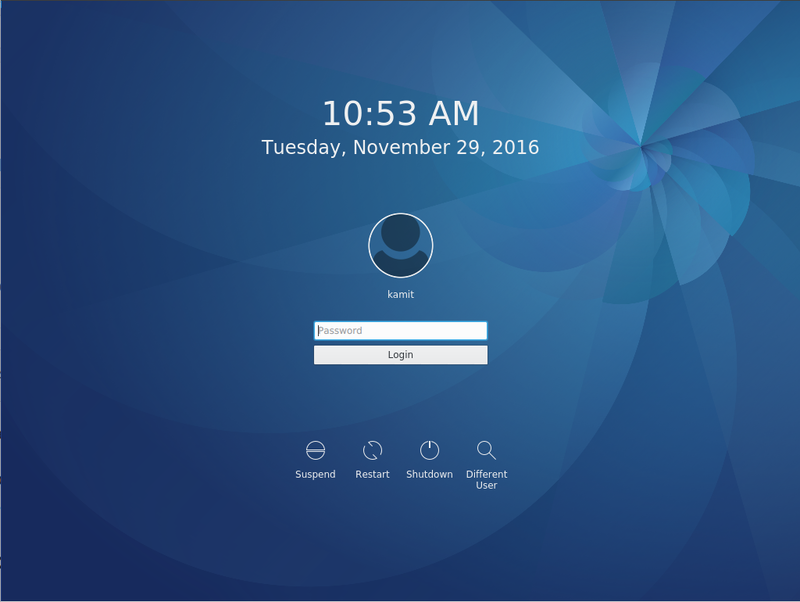 But if you want a rock solid desktop that is usable for several years, then CentOS 6 (or Scientific Linux) is the way to go. Well, frankly, I don’t care about CentOS 6. It’s too late, much too late… sorry. 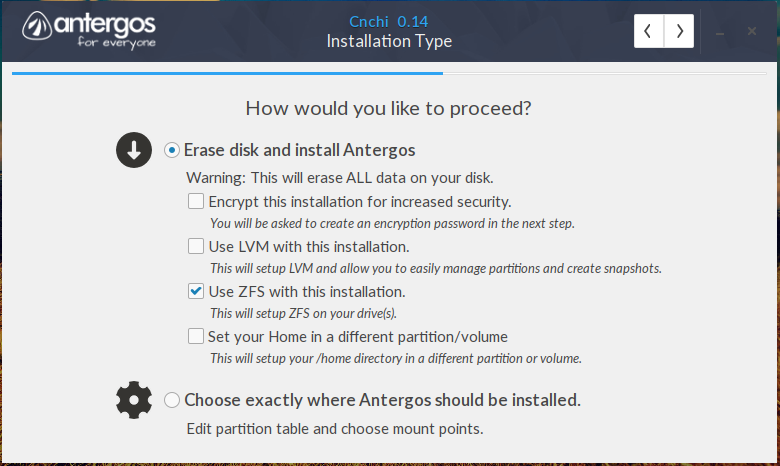 I’ve been using centos for almost 4 or 5 years now, its a great distro for servers, no such great for desktops, but if you want stability and relayability is your distro. its nothing elsa than a redhat without the licensing stuff.